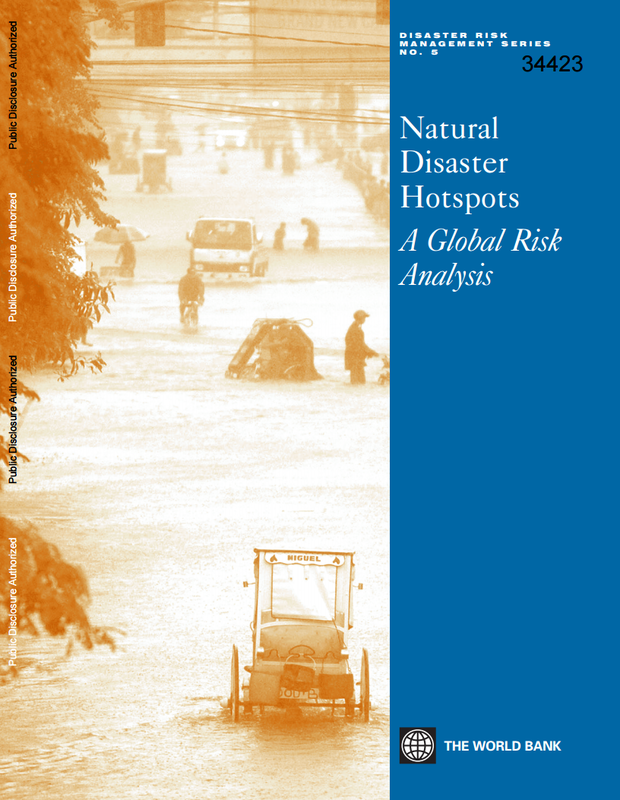 Featured in the Nature scientific journal, Blue Raster worked with the World Bank to support the Natural Disaster Hotspots report, which presents a global view of major natural disaster risk hotspots with the goal of aligning resources to areas at highest risk of disaster. It summarizes the results of an interdisciplinary analysis of the location and characteristics of hotspots for six natural hazards – earthquakes, volcanoes, landslides, floods, drought, and cyclones. 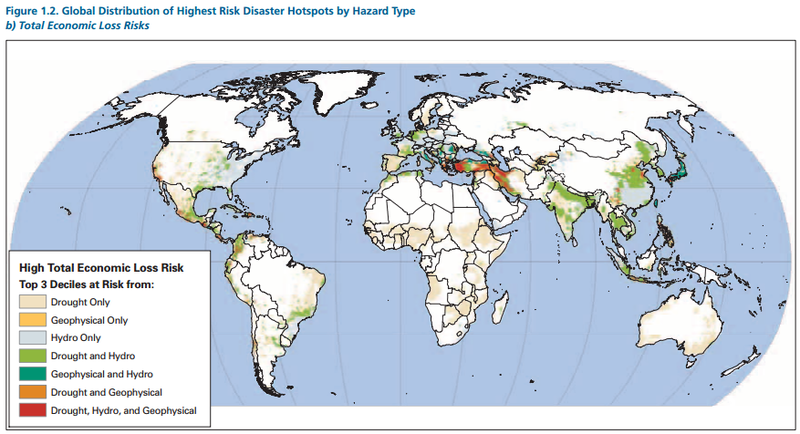 It combines sub-national population data with economic analysis and past disaster losses to identify areas at relatively high risk of one or more hazards. Blue Raster produced more than 30 case study maps for the report as well as an interactive application.